Back in 2012, Melbourne soulsters The Bamboos released their fifth full-length album, Medicine Man. Contained amongst the album’s 11 tracks was a slow-burning little gem entitled ‘I Got Burned’, with guest vocals from one Tim Rogers. 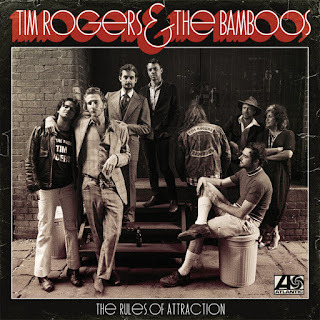 As Bamboos leader Lance Ferguson told me recently, that track was penned at the last minute, and yet it became the most popular song on the album, Rogers’s falsetto croon – as far from his sweat-drenched rock ‘n’ roll growl as you’d think he could get – striking chords all over the place. It seems then that such a collaboration was destined to happen again, and it has – not just a song though, The Rules Of Attraction, an entire record of Rogers and The Bamboos, and truth be told, it’s a cracker. This is where all concerned have nailed it. 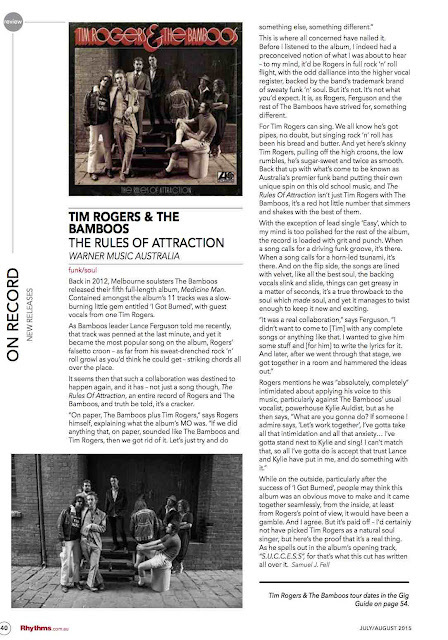 Before I listened to the album, I indeed had a preconceived notion of what I was about to hear – to my mind, it’d be Rogers in full rock ‘n’ roll flight, with the odd dalliance into the higher vocal register, backed by the band’s trademark brand of sweaty funk ‘n’ soul. But it’s not. It’s not what you’d expect. It is, as Rogers, Ferguson and the rest of The Bamboos have strived for, something different. For Tim Rogers can sing. We all know he’s got pipes, no doubt, but singing rock ‘n’ roll, and particularly the rock ‘n’ roll he’s been singing these decades past, is a fair stretch from soul music. 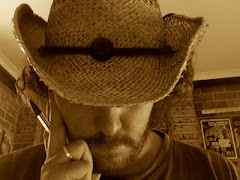 And yet here’s skinny Tim Rogers, pulling off the high croons, the low rumbles, he’s sugar-sweet and twice as smooth. Back that up with what’s come to be known as Australia’s premier funk band putting their own unique spin on this old school music, and The Rules Of Attraction isn’t just Tim Rogers with The Bamboos, it’s a red hot little number that simmers and shakes with the best of them. With the exception of lead single ‘Easy’, which to my mind is too polished for the rest of the album, the record is loaded with grit and punch. When a song calls for a driving funk groove, it’s there. When a song calls for a horn-led tsunami, it’s there. And on the flip side, the songs are lined with velvet, like all the best soul, the backing vocals slink and slide, things can get greasy in a matter of seconds, it’s a true throwback to the soul which made soul, and yet it manages to twist enough to keep it new and exciting. While on the outside, particularly after the success of ‘I Got Burned’, people may think this album was an obvious move to make and it came together seamlessly, from the inside, at least from Rogers’s point of view, it would have been a gamble. And I agree. But it’s paid off – I’d certainly not have picked Tim Rogers as a more-than-decent soul singer, but here’s the proof that it’s a real thing. As he spells out in the album’s opening track, “S.U.C.C.E.S.S”, for that’s what this cut has written all over it. 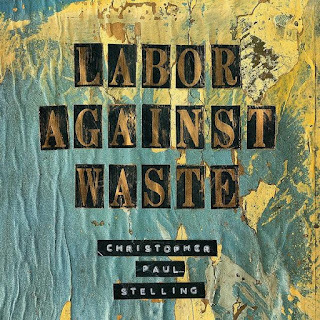 Grisly metaphors aside, this is how 33-year-old, Brooklyn-based Stelling crafted his third long-player, Labor Against Waste, his first via a label, his first with a band. What would have started as something living, in his head, was then broken down over the course of four recording sessions (in between European tours), and then built up again into something equally as beautiful, yet different. For this is a record which emanates a ‘different’ beauty from all corners, a true journey of a record for a man who spent his earlier years imbued with a fierce wanderlust, something which came to affect his music in a myriad ways. Labor Against Waste is a folk record for sure, a true album (rather than just a clutch of songs), telling ten stories, all wrought from them mind of this up-and-coming troubadour. Colouring his nylon-string guitar and oft disparate vocals are strains of the blues, of country music, of flamenco, all coming together to form what is surely one of the finer roots albums released so far this year. It’s an album which undulates, it ebbs and flows, it moves effortlessly from whisper quiet to high tide loud, sometimes traipsing, other times roaring. Stelling’s fingerstyle guitar brings to mind images of, in equal part, Jose Gonzalez and Chris Smither. Certain arrangements are all Zeppelin III, even his vocal sometimes reminiscent of a younger, folkier Robert Plant. The track ‘Horse’, sitting about midway through the set, is almost a physical slap to the face, it bolts from the gate and pounds along at a rapid clip, very much a folk/blues, his voice deeper and more powerful; it stands apart from the rest of the record due to its size and volume and yet is a perfect load-bearing song, holding up the equally powerful yet quieter tracks either side of it. 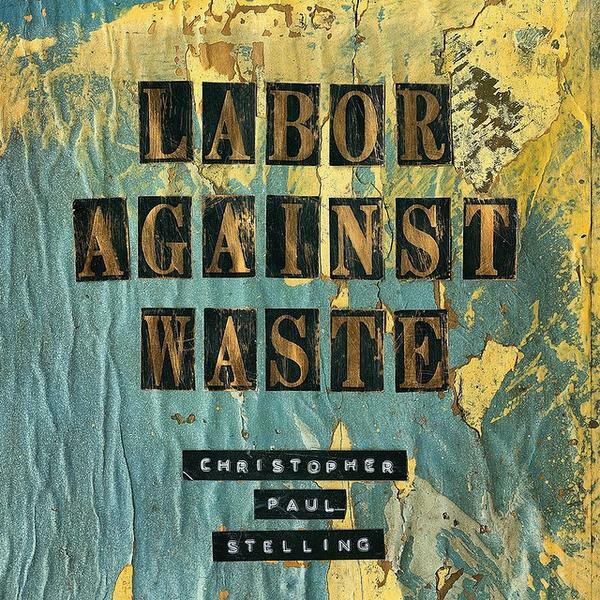 On Labor Against Waste, Stelling isn’t celebrating or mourning anything in particular. Lyrically, the album talks of persistence, of moving on, of sometimes having to “give up in order to keep trying.” As far as he’s concerned, it’s a folk album and it’s inspired by his experience at a certain time, which is of course what folk music is. The fact he’s more than able to turn these experiences into songs which resonate, points to his strength as a folkie, his talent and drive, which come across on the album in spades. 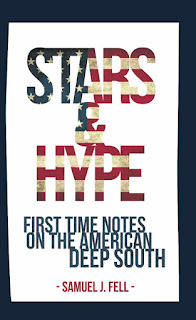 Bringing in, for the first time, a slew of outside musicians, the record is awash in subtle instrumentation backing up his guitar and vocal; percussion and harmonica, French horn and various strings, all adding a soft addition to Stelling’s tried and true musical foundation. His first two records (Songs Of Praise & Scorn (2012) and 2013’s False Cities), both self-released, brought Stelling to the attention of many, but it’ll be this album which will see his star rise highest.